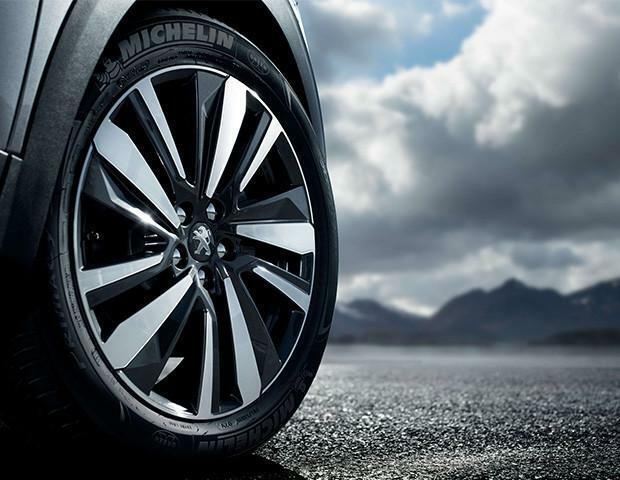 Introducing the latest addition to the award-winning 5008 SUV range, the GT Line Premium. The GT Line Premium incorporates the sports styling and efficiency of the GT Line with the most popular luxury touches that can be found on the top of the range GT. The all-new 5008 SUV GT Line Premium offers the same impressive sports styling as on the GT Line which includes Its imposing front end design featuring a sports inspired chequered grille enhanced by captivating full LED headlights incorporating sequential LED indicators. The profile is highlighted by the line of the stainless steel rear quarter light and window trim finisher. The rear is the epitome of elegance, with a gloss black band enhanced by the Peugeot signature ‘Claw Effect’ LED rear lights. The all-new Peugeot 5008 SUV GT Line Premium is resolutely sporty down to the last detail: double chrome exhaust effect trim, Nera Black door mirrors with lights that project the image of the lion on the ground and satin copper GT Line emblems on the tailgate and front wings. The enhanced styling specification includes the striking 19” Washington two tone diamond cut alloy wheels and aluminum longtitudinal roof bars. 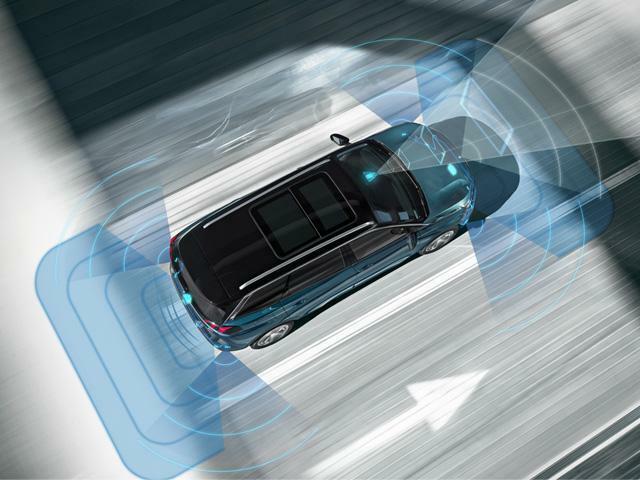 In addition to the standard levels of advanced safety equipment, the all-new Peugeot 5008 SUV GT Line Premium includes a Safety plus pack comprising Active Blind Spot Detection (ABSD), Active Lane Keeping Assistance (LKA), Advanced Driver Attention Alert System (DAA3) and Peugeot Smartbeam Assistance. Peugeot Connect SOS & Assistance, a vehicle locating communication tool also features. The all-new 5008 SUV GT Line Premium includes the spectacular new PEUGEOT i-Cockpit®. Step into a completely digital world, with 8" touchscreen, customisable 12.3” digital head-up instrument panel, compact steering wheel with built-in controls and electrified automatic clutch. GT Line Premium models feature sports style seats trimmed in Mistral 'Imila' leather effect and 'Brumeo' cloth materials. 'Brumeo' fabric in the same design as the seats adorns the door cards and dashboard facia. The front seats have been developed to provide heightened sensations of comfort and support, enlivened with a touch of sportiness. This has resulted in seating that will make every journey, no matter the distance, an absolute pleasure. The front seats on the GT Line Premium benefit from heating with 3 pre-set temperatures, (includes heating elements in the seat base and back rest). 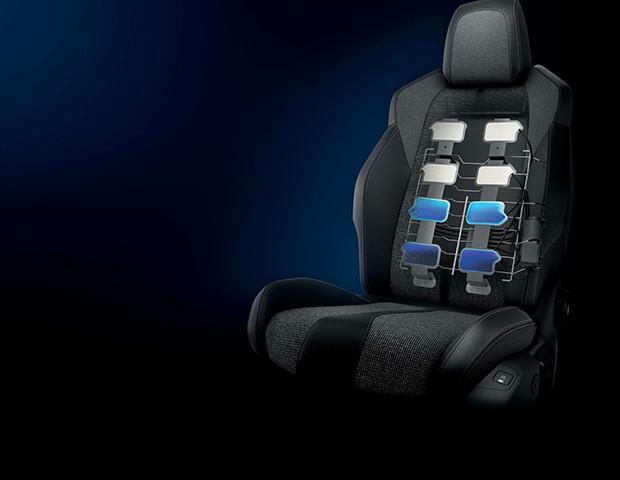 The driver also benefits from a multi-point massage function: with eight-pocket pneumatic technology to provide a luxurious massage, with five different massage types. With the all-new Peugeot 5008 SUV GT Line Premium you can enjoy the best of both worlds, enhanced sports SUV styling combined with high-performance multi award winning PureTech 3 cylinder petrol and BlueHDi engines and the new EAT6 automatic gearbox, you really can have it all. 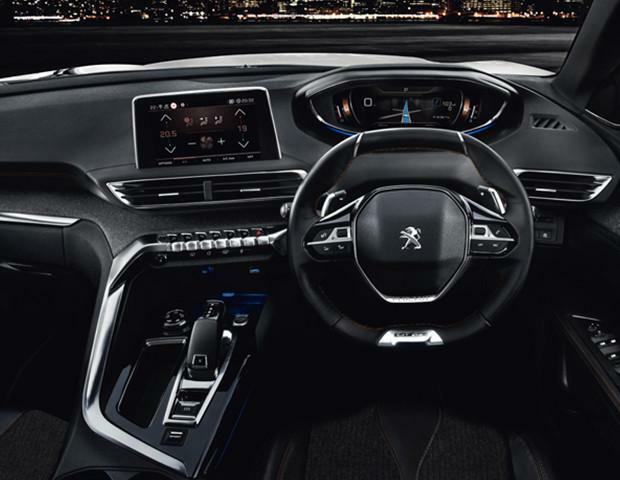 With 7 individual seats, the all-new Peugeot 5008 SUV can be configured in a way to perfectly meet your needs. Intelligent features including removable seats in row 3 and a flat folding front passenger seat help to increase practicality even further. Whilst front seat passengers can enjoy the new PEUGEOT i-Cockpit®, rear occupants haven’t been overlooked, second row occupants can enjoy back seat angle adjustment, comfort is enhanced even further with rear seat back tray tables and window blinds. To make loading and unloading that little bit easier, the GT Line Premium features a smart electric tailgate technology. Featuring a sensor located under the rear of the vehicle, a simple foot movement underneath the bumper is all that is required (vehicle key must be within range) to open and close the tailgate. 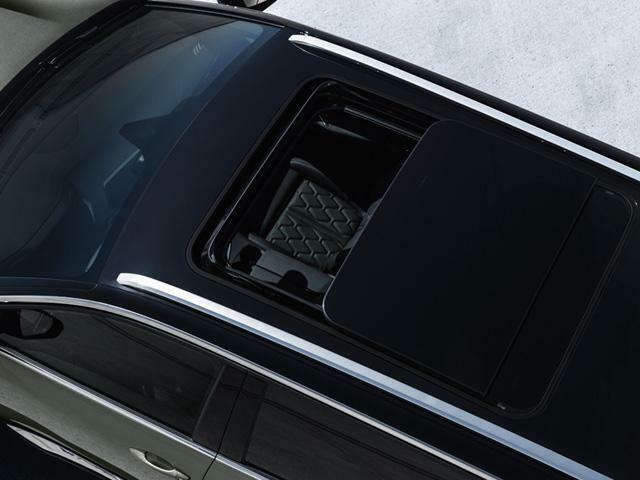 In conjunction with the smart electric tailgate option is Peugeot Open and Go. Using sensors mounted in the front door handles, Peugeot 5008 SUV can be opened without removing the key from your pocket or bag, simply grab the handle and the vehicle will automatically unlock. 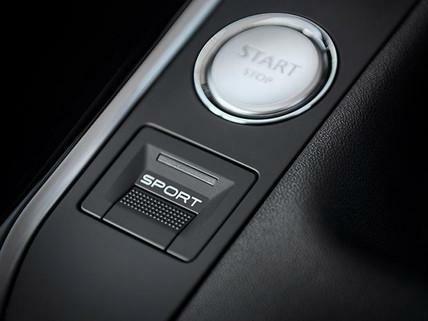 Once inside a simple press of the stop start button is all that is required.